Brand can be a confusing topic. On the surface we all recognize what a brand is. We can spot a pair of Nikes from a pair of Converse thanks to strong company branding. However, brand goes beyond just aesthetics. Brand is also how your store is perceived and how it fits into the larger college ecosystem. Brand is formed through everything you do — from store policy to employees to how your customers talk to their friends about your store after they leave. 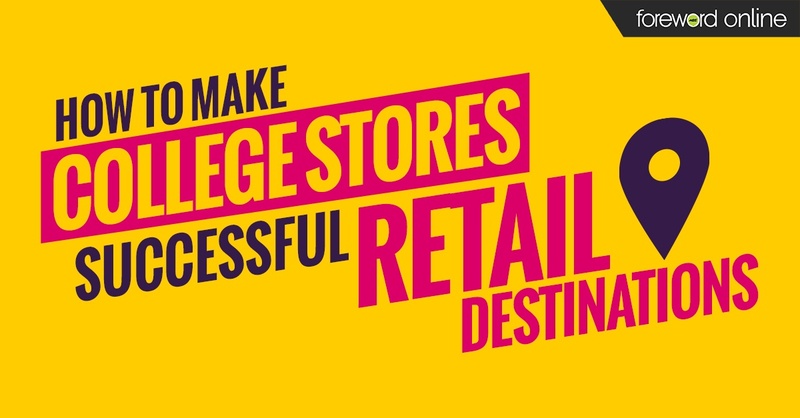 If you are looking at your store’s brand, a good place to start is with your college’s brand. Why do students choose to go to this school? What type of students are drawn to your campus? Not all student populations are the same. One school might have large numbers of nontraditional students who are career-focused. Another could have increasing populations of first generation students who could benefit from more education about the different types of course materials available. Identifying the needs of your school’s students will give you a base idea of who your market is and how to reach them. Next, look at your store. How are student interactions? What compliments do you most often hear? What complaints? How much time do students spend in your store? Asking yourself these questions can help you pinpoint your store’s weaknesses and strengths. Finally, put all the information together to form your branding plan or campaign. Find ways to turn your store’s weaknesses into strengths, whether through further employee training or rethinking the current system. Gather and evaluate the ideas against your student market and your role on the campus. This will help you hone in on the actions that will support the image you want your store to convey. Once you have a strong plan established for your brand, look for ways to bring students through your doors time and time again. All it took for one independent bookstore in Brooklyn to stand out from the crowd was a mural. The owner commissioned a painting on the side of her store displaying the store name “Books Are Magic.” The store and its wall have become a go-to destination for Instagram users wanting a picture-perfect image that displays their love for books. Since the success, the store’s Instagram following has increased to 27,000, and they have been able to use their social media success to host standing room only events and promote new titles as they come into the store. 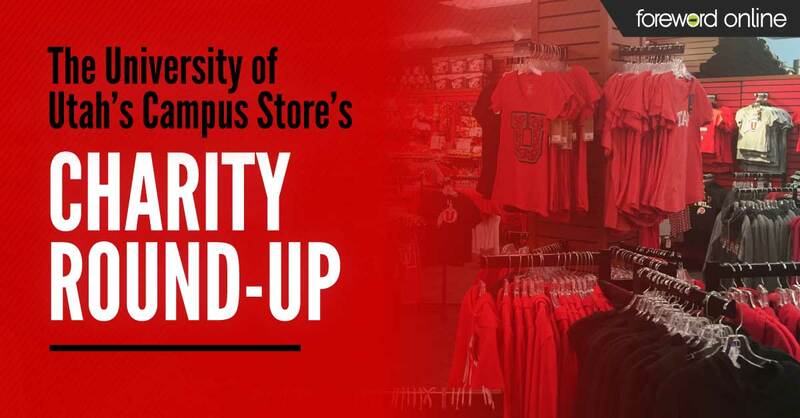 The Aztec Shops at San Diego State University changed some of merchandise they carried to appeal to their students and enhance their college store’s brand. Bringing in a selection of high-end clothing and accessories, they have been able to change the overall feel of the store. In addition, they added gaming chairs where the students can reserve time to try them out and experience YouTube videos and video games in a whole different way. Menlo College Campus Store tapped into existing campus resources when it came to remodeling their store. They worked with marketing students and professors to develop a new layout and marketing plan for the campus store. 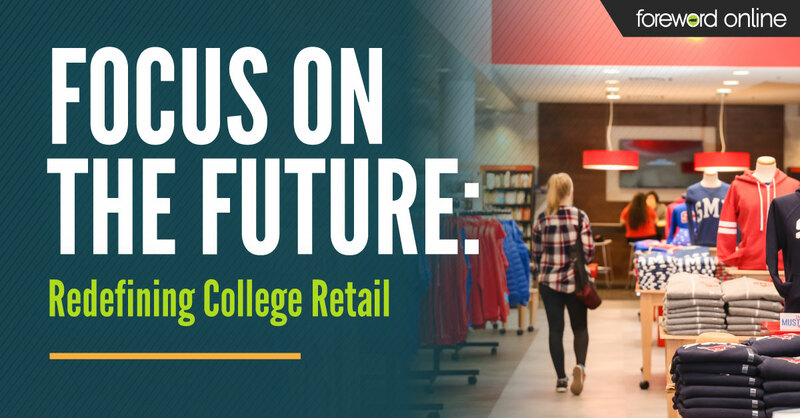 Engaging the current students on campus gave them real-life experience as well as gave the store a fresh look. UC Davis Stores has set itself apart with a fantastic, easy-to-use loyalty program. Students can take advantage of their loyalty dollars right at the checkout. The program’s instant gratification keeps students coming back because they appreciate the outstanding service the stores provide. The right branding can have a significant impact on your store’s success and your customer’s satisfaction with the service you provide. Developing a strong brand takes time and a commitment to your desired outcome. Everyone from the highest levels of the store’s management to seasonal employees should understand and promote the same goals for your store.